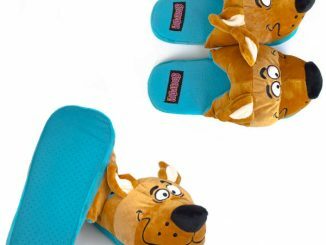 Are you looking for a quick and easy way to keep your feet warm this winter? 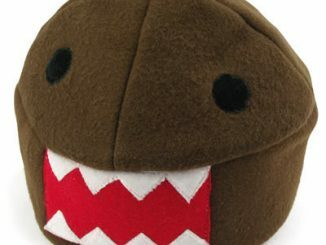 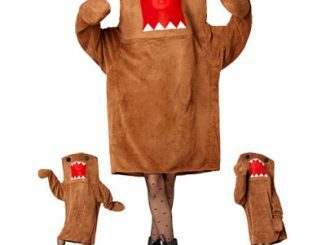 You can try any of the cool slippers GeekAlerts has shown you, or maybe try on these Domo Head Plush Slippers. 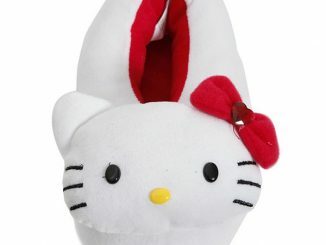 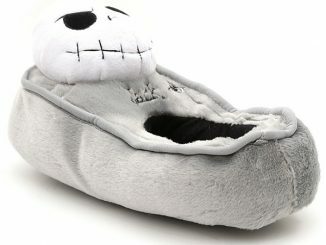 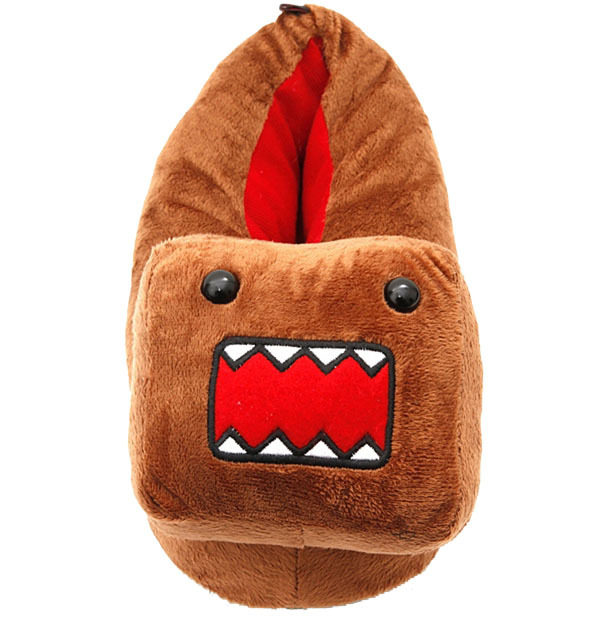 Designed after our favorite little egg hatched monster, these 100% polyester slippers are soft and machine washable. 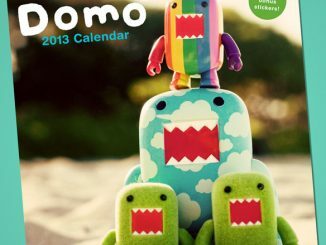 Just look at how they incorporated Domo’s square body into the design. 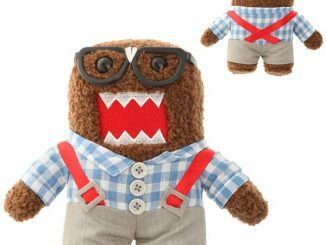 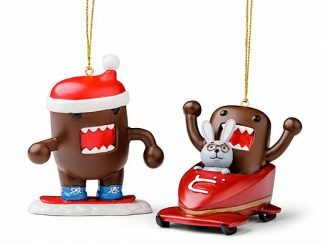 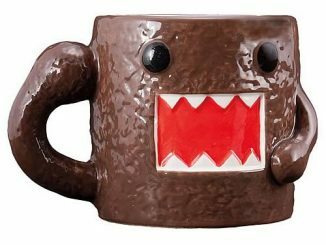 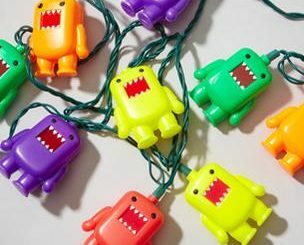 You’ve got the classic wide open mouth expression with Domo’s saw tooth styled teeth and his little beady eyes. 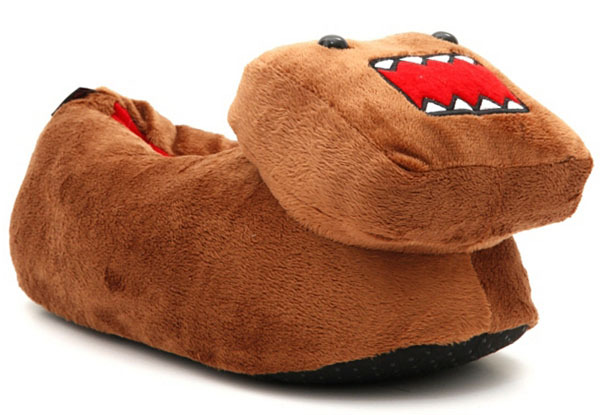 If he had a set of arms and feet attached to these slippers, Domo might actually do the walking for you. 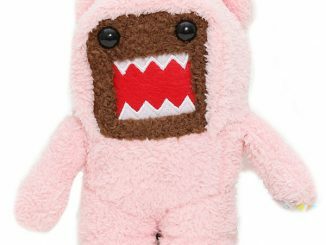 The Domo Plush Slippers are great for keeping you warm indoors, but when you head out, grab your Domo Hoodie and Domo Hat so you can enjoy our apple hating friend all day long. 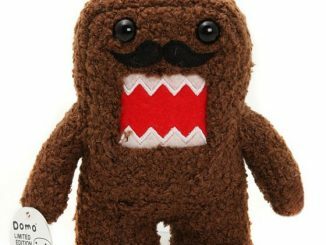 You can purchase the Domo Plush Slippers on sale for $12.98 form Hot Topic.